This Million Dollar Dip Will Knock Your Socks Off! And, be a HIT! This post is sponsored by Savings.com but the opinions, tips and recipe are all mine. Since we live in Iowa, the weather is only perfect about 10% of the time. Although I love that we have four seasons throughout the year, I don’t always feel like we really get to enjoy all four seasons. For example, this year we had a “spring” for about four days (for real!) The weather went from 37 degree highs to nineties within a week. It was insane. For our most recent get-together I headed to Sam’s Club (of course) for all of my summer cookout essentials (They offer the greatest low prices). 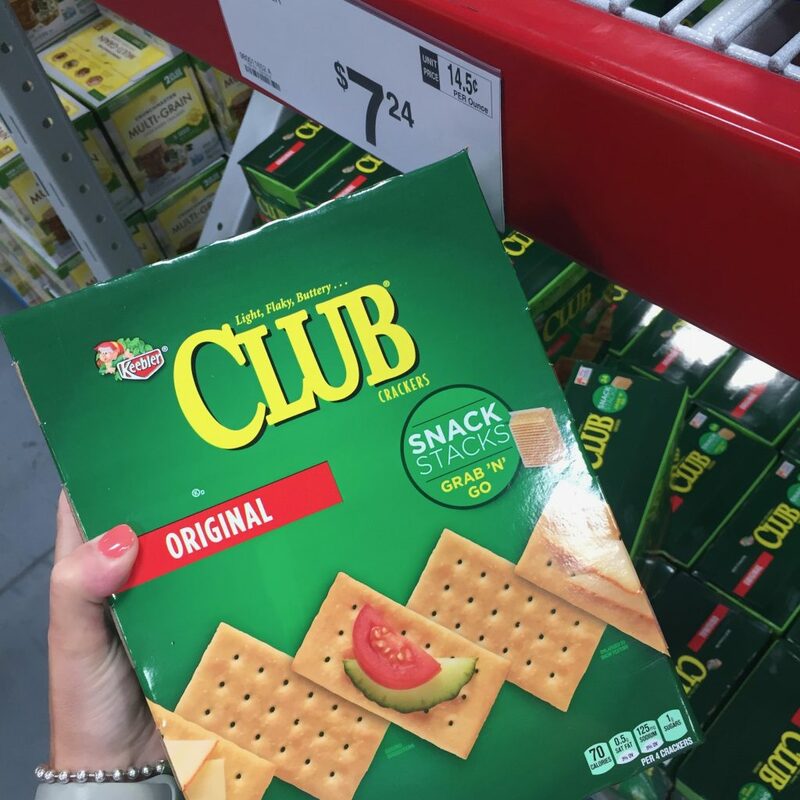 The Club crackers are also a must-pickup at Sam’s Club during grilling season as the snack packs are also perfect size to stick in the pool bag. 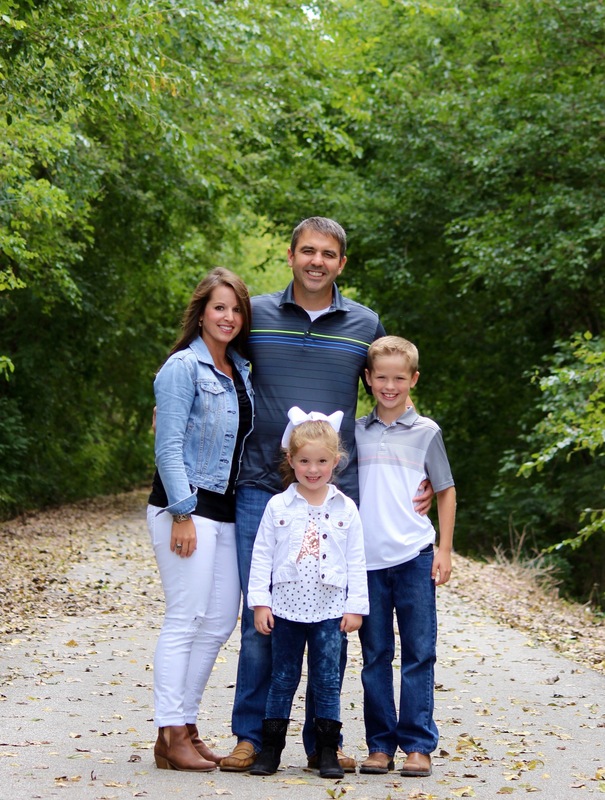 And, check this out! Through June 15th, 2018 you can enter here to win a $100 Sam’s Plus Gift of Membership gift card in the #SamsGrillAndChill giveaway – wouldn’t that be fun?! So, pin this recipe here for later, but don’t forget to enter to win a free Sam’s Club Membership! 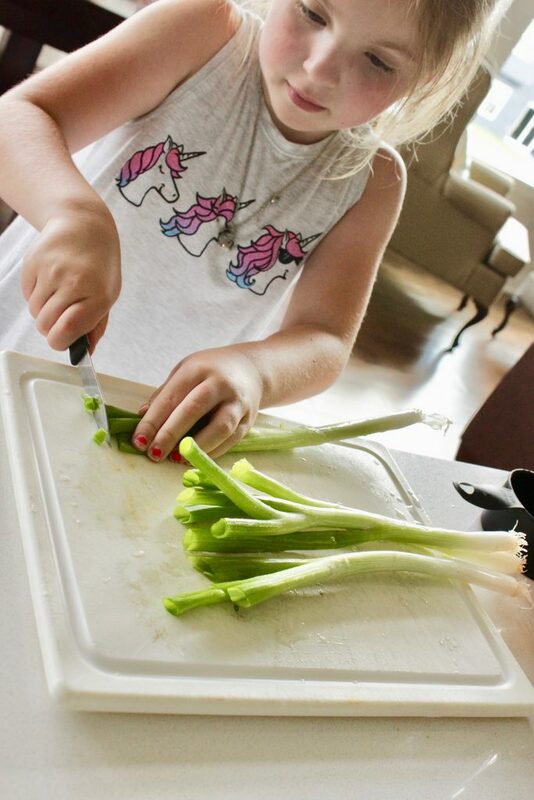 Mix all ingredients and eat immediately, or store in the refrigerator for later. 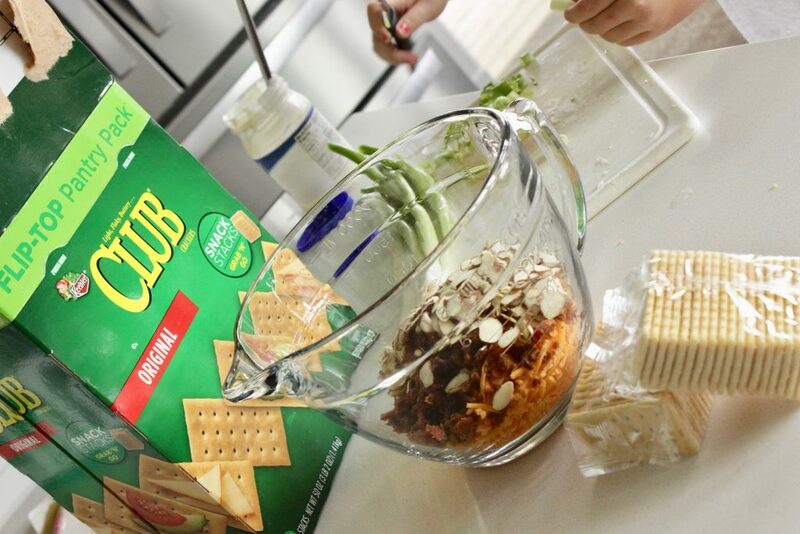 Serve with Club crackers at your next get-together! 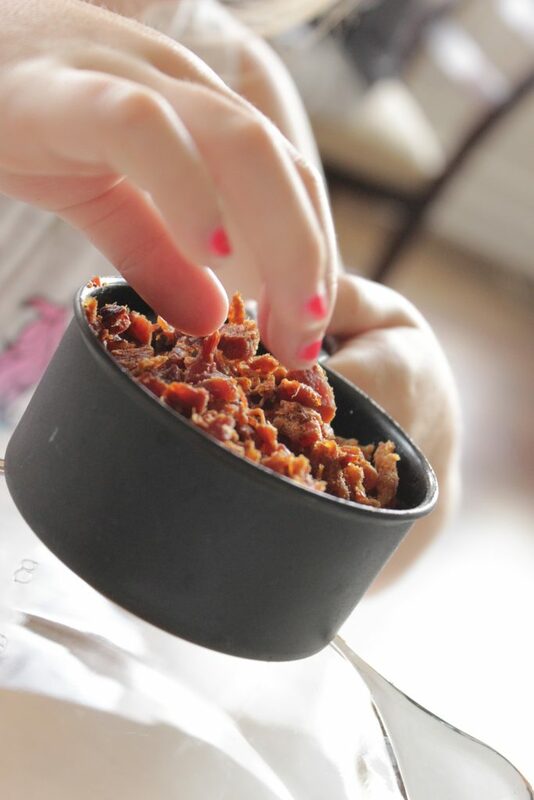 Can I cook bacon instead of using bacon pieces? 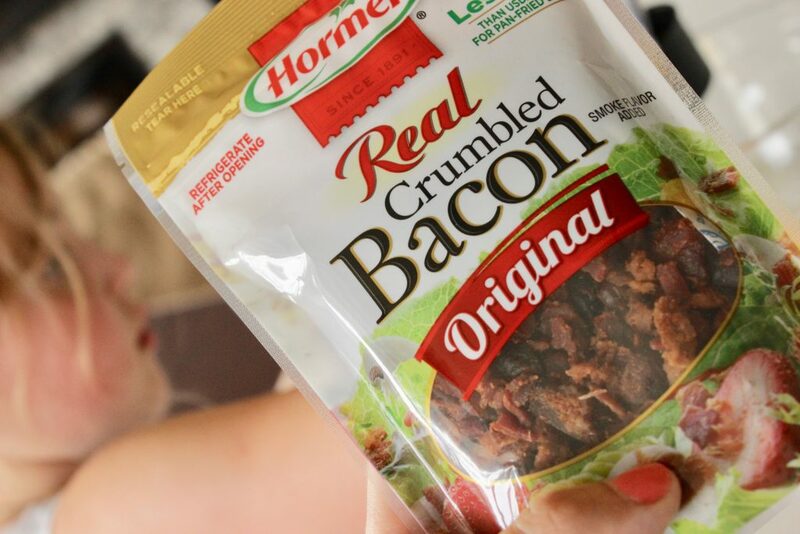 You sure can, but I’m just going to tell you that this is such a quick recipe if you just use the Oscar Mayer bacon pieces. And, it tastes just as good, I promise. 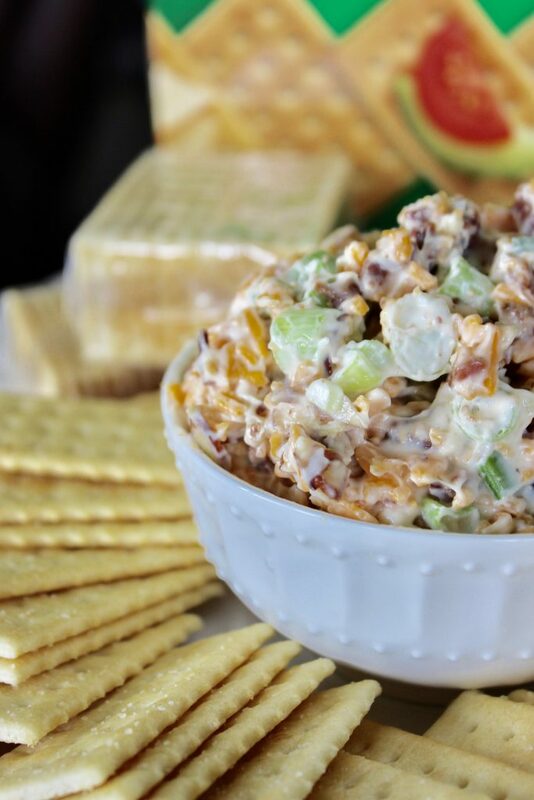 Sometimes cheese based dips like these can get really dry and look… not so appetizing. 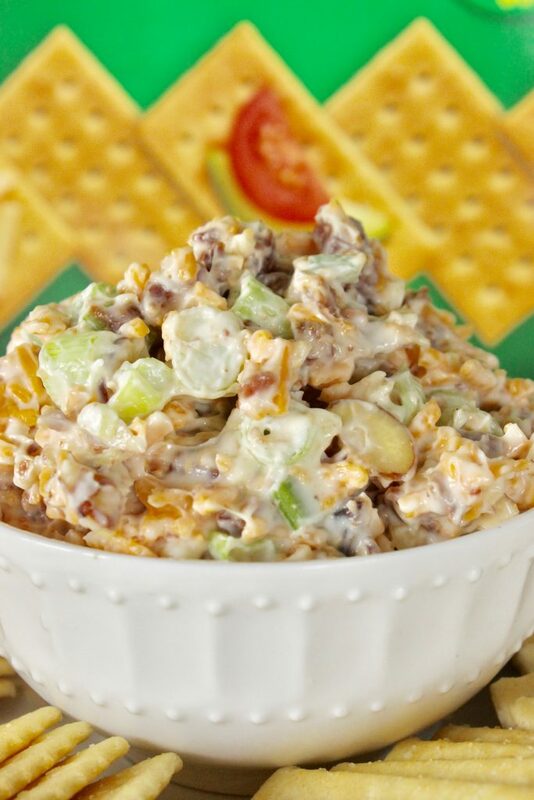 Adding in some mayo is a great idea in this case as it gives the dip a little fresh spin. 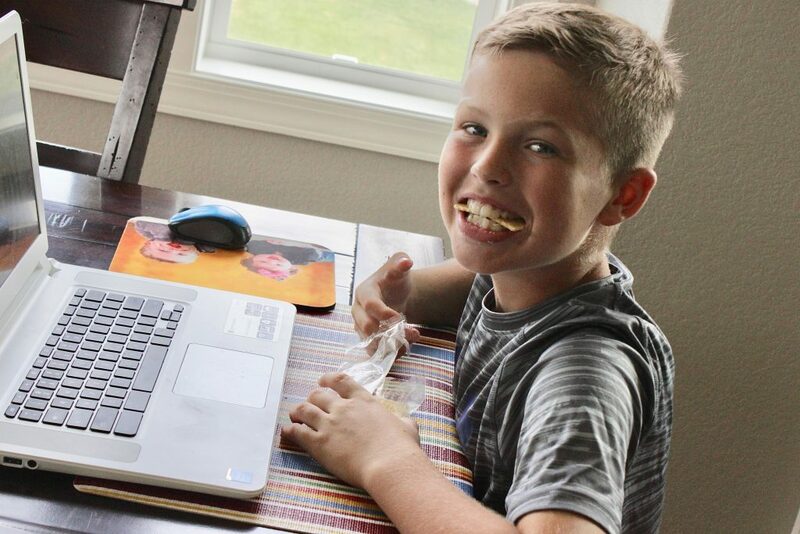 This Million Dollar Dip is about as easy as it comes! 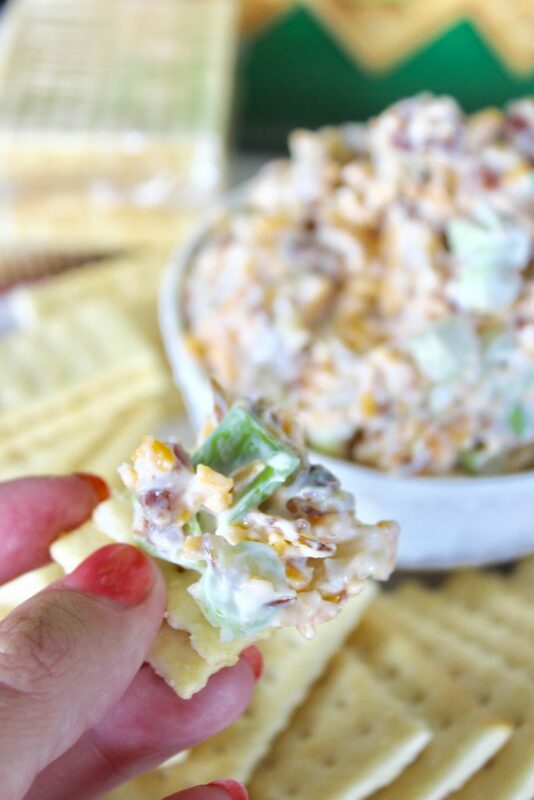 Enjoy with crackers, veggies, really anything crunchy - the cheddar, bacon and garlic flavors will go with absolutely anything! I made this dip and it needs some zip any suggestions to liven it up?